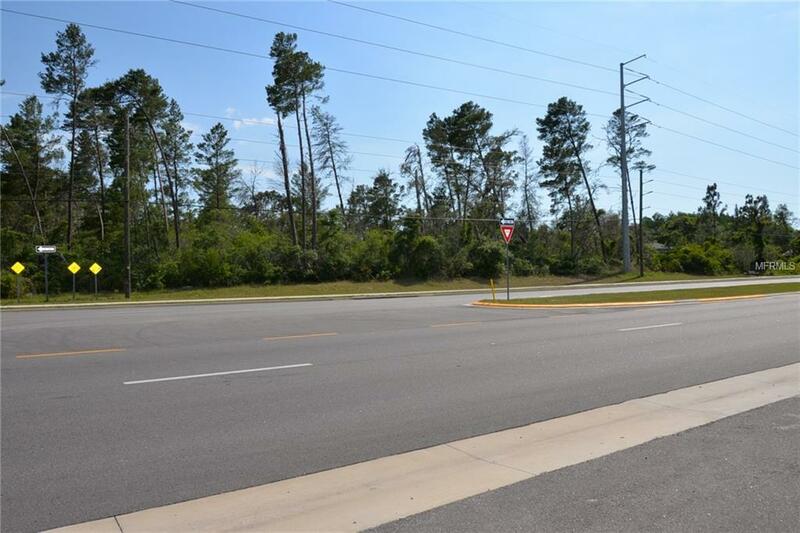 7.6 Acres MOL Development Property Available facing Ridge Road in New Port Richey. 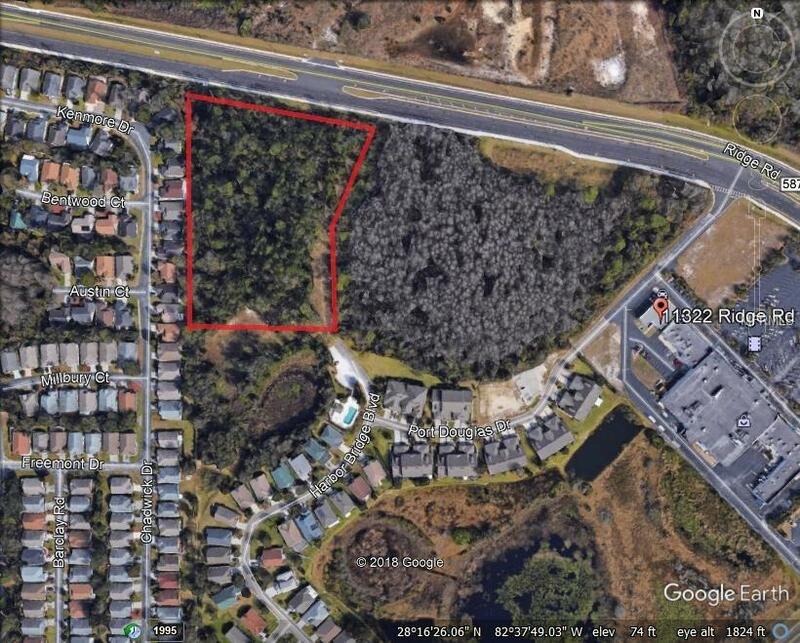 The balance of the property 5.43 Acres MOL is wetlands. 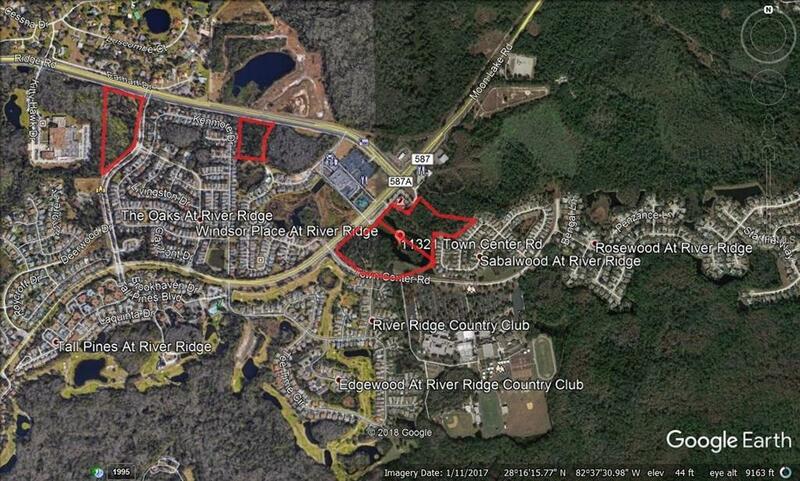 There is potential for Developed Pad Sites with this property.